Hundreds of people have been impacted by our programs and learned that real happiness is within their reach. 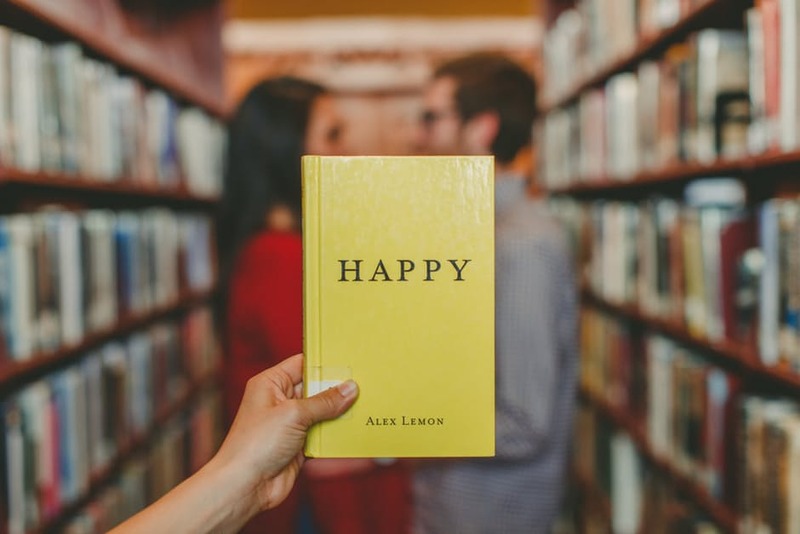 Sustainable happiness can be taught like mathematics using an applied formula that is proven to help individuals, relationships, and companies. CAN HAPPINESS FOR HUMANKIND HELP ME? Our programs for individuals include The Happiness Makeover, Conscious Relationships and Advanced Training for psychology minded professionals. Positive psychology is a powerful way to address depression, divorce or breakups, grief, leadership, stress relief, conflict resolution, career, weight loss, spiritual guidance and goal achievement. Happiness For HumanKind corporate programs include The CEO Makeover, Happiness Culture Immersion and Office Wellbeing. Offices have seen a 25% increase in happiness and well-being after as little as 8 weeks. These programs can enhance employee performance and create a new cultural value of happiness within your organization. We all have times in our lives when we find ourselves unhappy and have trouble finding a way to change. For many of us those "down" times far outweigh the "up". Doctor Aymee Coget and her team at Happiness for HumanKind teach a proven process to help people achieve sustainable happiness. In just a few weeks you could see a dramatic change in your well-being and positivity. Within a couple of months you could be... sustainably HAPPY! Book in for a free consultation. Thank you! We want you to be happy and believe it’s in your power. We will be in touch shortly. Happiness For HumanKind teaches people how to utilize positive psychology in practice, relationship and personal use. We offer a number of programs structured to enable an authentic and successful experience for each person. Our professional staff has over 20 years of experience in leadership and positive psychology. We have special expertise in leadership development, stress relief, and positive psychology in the home, workplace and beyond. Companies all over the world are seeing the benefits of increased employee wellness in the workplace. We offer services and courses that can build, improve and support a corporate wellness culture focused on the happiness of individuals as well as the collective team. Positive psychology based coaching services are available; focus areas include depression, meaning and purpose in life, divorce or breakups, grief, accessing your heart’s voice, leadership, stress relief, conflict resolution, mediation, career, weight loss, spiritual guidance and goal achievement. Dr. Aymee Coget's life's purpose is to help people live happier lives. She has developed a proprietary process to teach happiness like mathematics. These programs have helped hundreds of people find sustainable happiness. Graduates of the program perform better at school or work, have healed from or mended broken relationships, and have friendships that feel deeper and families that communicate better. Aymee's Sustainable Happiness is available for all.